How Much Do I Really Need? How Do I Figure That Out? Some people equate life insurance with tragedy and death. In truth, life insurance is for the living. Without it, the sudden demise of a key breadwinner could leave a family stranded without the resources to maintain their lifestyle – or even retain their home. Not so long ago, experts recommended that families carry a life insurance policy with a death benefit of between five and seven times their annual household income. Today, however, in light of rising house prices in many parts of the country and spiraling college costs, most advisors now recommend eight to 10 times income. Unfortunately, most of us are underinsured. 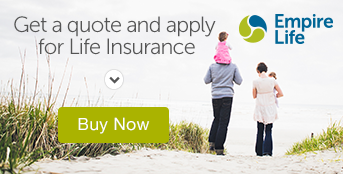 According to statistics from industry research and consulting firm LIMRA International, the average household carries just $126,000 in life insurance – approximately $300,000 less than they actually need – and only 61% of adults have life insurance protection, a decline from 70% in 1984.